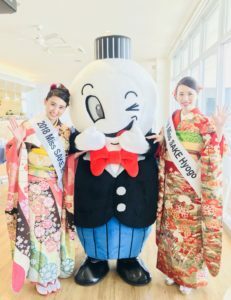 1 On May 12th , Nippon Technology Solution Co., Ltd. held a reception party at the Kobe New Office, and I joined with Nana Okazaki, 2018 Miss Sake Hyogo. 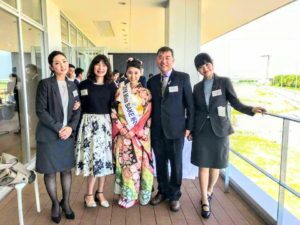 On May 12th , Nippon Technology Solution Co., Ltd. held a reception party at the Kobe New Office, and I joined with Nana Okazaki, 2018 Miss Sake Hyogo. 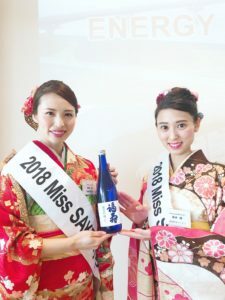 This is Masayo Horii, 2018 Miss SAKE runner up. Nippon Technology Solutions Co., Ltd. is a packaging machine manufacturer but in recent years they have developed various businesses. 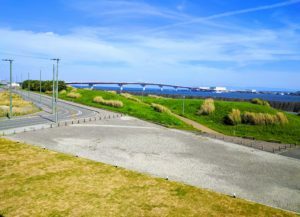 Last year, the Taiwan office was opened in Taipei, and this time a new office was opened near the Kobe airport. 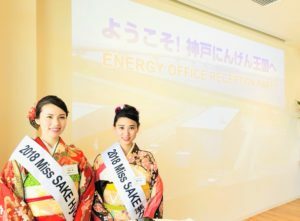 Overseas business will also be expanded in the future. 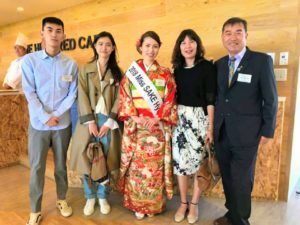 Some guests came from the United States of America and Taiwan, so I made a presentation about the activities of Miss Sake, and also talked about it in Chinese and English. 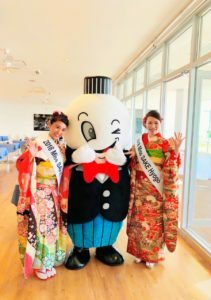 This year, “2019 Miss Sake Hyogo Competition” will be held for the first time. As a brand partner, Nippon Technology Solutions Co., Ltd. will support and cooperate with us. 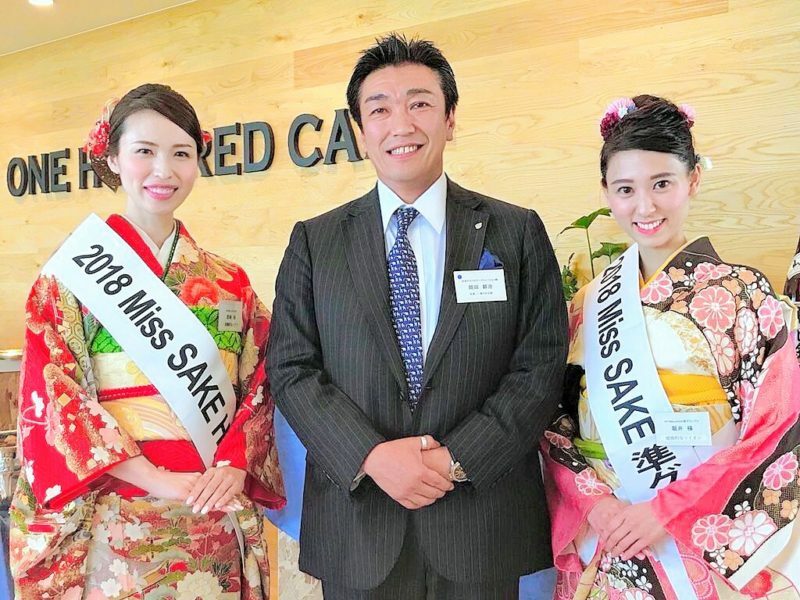 I am looking forward to spreading Japanese sake and Japanese culture to the world with 2019 Miss Sake Hyogo who will be selected this year. Thank you for giving me a wonderful opportunity this time.